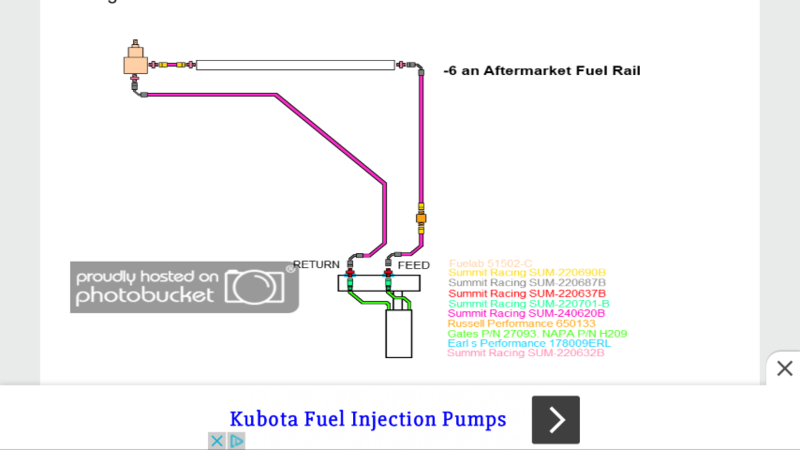 can't seem to find part numbers for building a -6 e85 fuel system using the stock feed line. 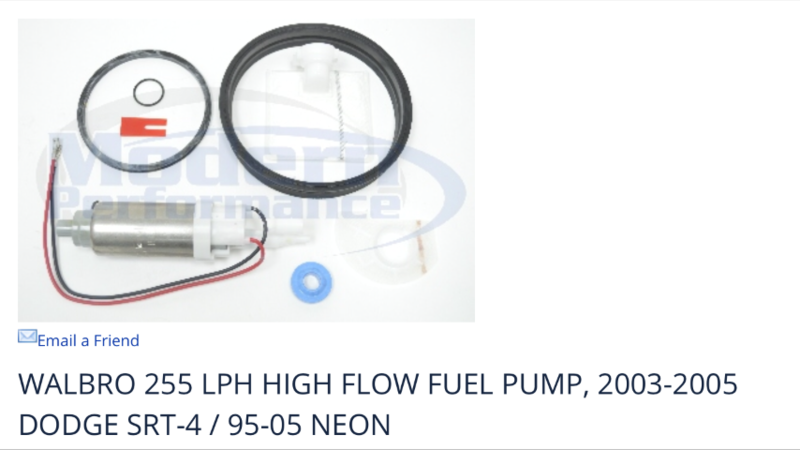 i'll add a large fuellab filter for e85 with -6 , but what fittings are needed to add it? 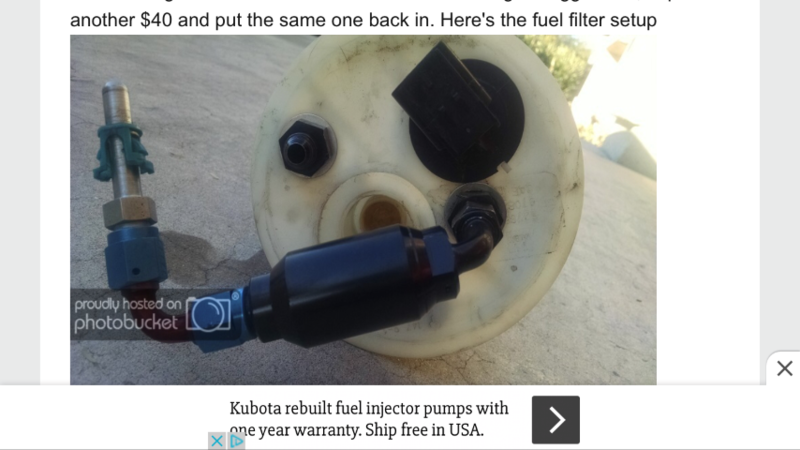 anyone have a simple parts list w/part no. and where that part goes in the fuel system ? as for hooking up to the stock hard line, i used one of these fittings which attaches at the firewall. 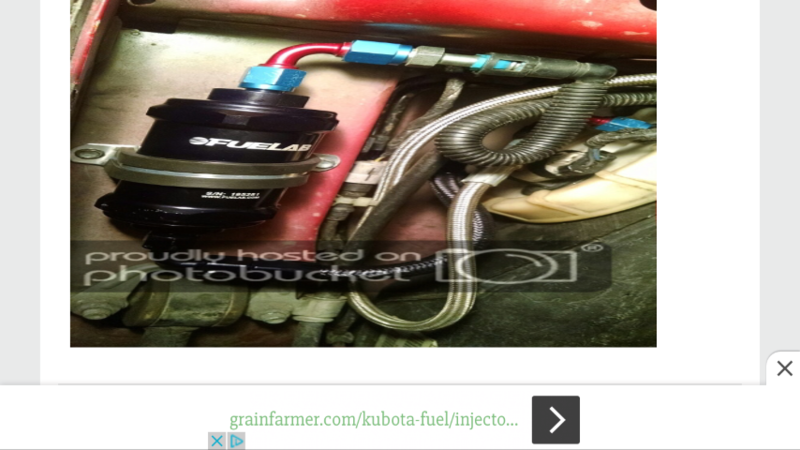 fourth - this is how i want to mount my Fuelab 828 Filter.... what fitting's do i need? 5- is this how i need to route lines? 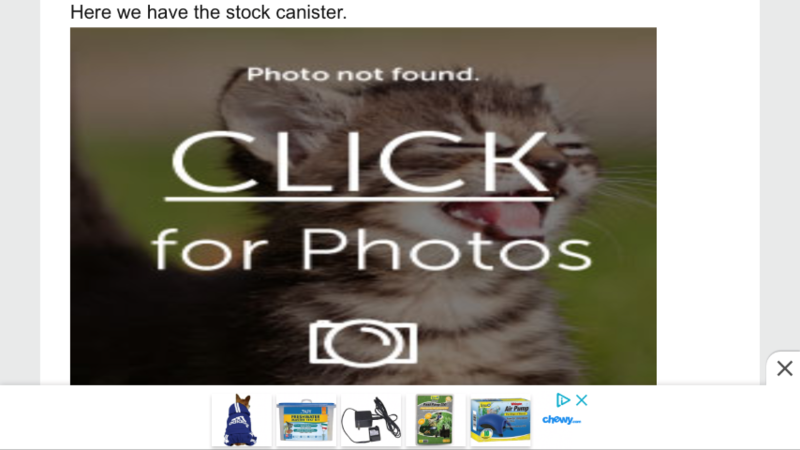 Lastly.... i get this a lot when trying to research and learn... can't get pictures. Pic's help a lot , but can't get because post are too old? Sorry, I can help much here. I was going to do something like this but went another route. 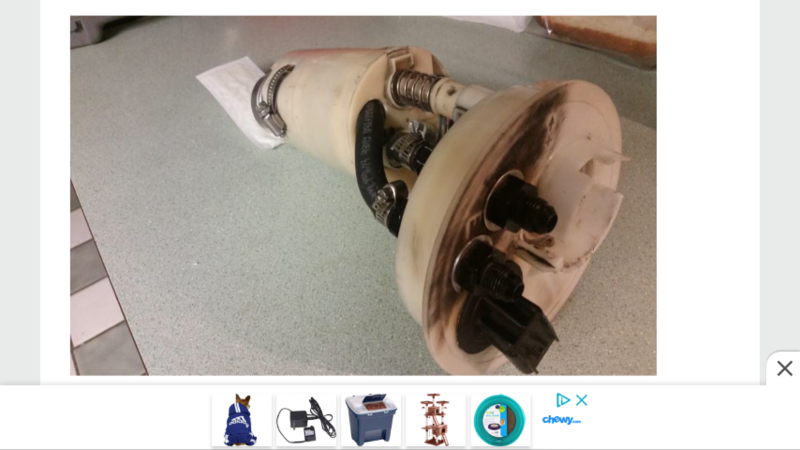 what is the spacer for moving the thermostat housing for? Yes. 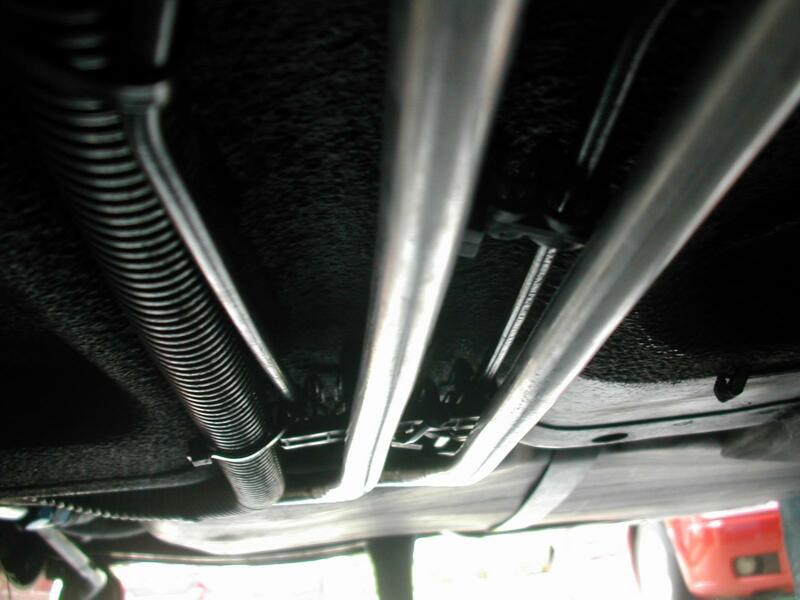 It allows for a straight through connection of fuel lines without the need for a 90 degree elbow off the passenger side of the rail. anyone sell a -6 kit? 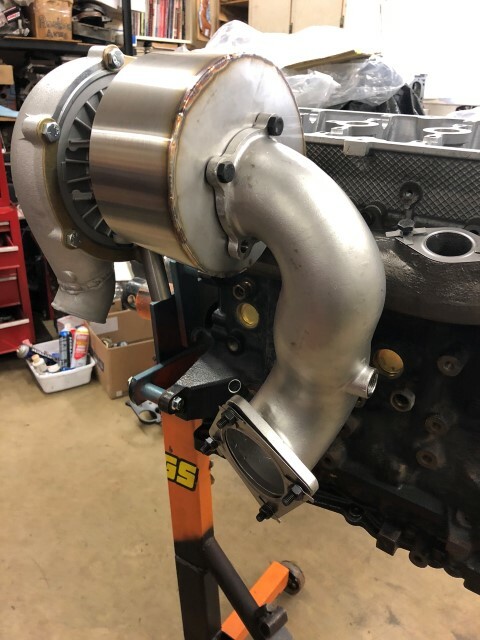 any info on making your own -6 return on SRT Forums ? I basically made my own with 1/2" aluminum tubing. Both for the feed and return. I came from the Supra world and that still sticks with me to this day. But remember I am using a surge tank. Last edited by HybridKid; 02-24-2019 at 07:52 PM. I used aluminum tubing as well, but I went with 1/2 inch and -8. -4 for return will work fine, but ideally you want a return that is as large, or larger than your feed. You don't want any pressure in there. 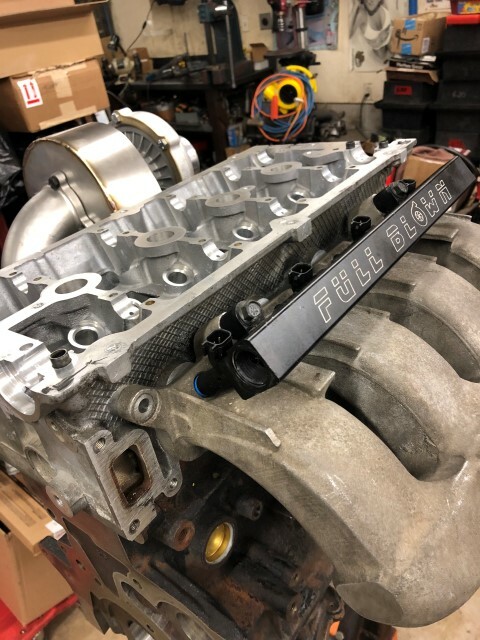 went with a aftermarket fuel rail.....is their any t-stat housing spacer's being made ? BUT, i can tell you i made my own. 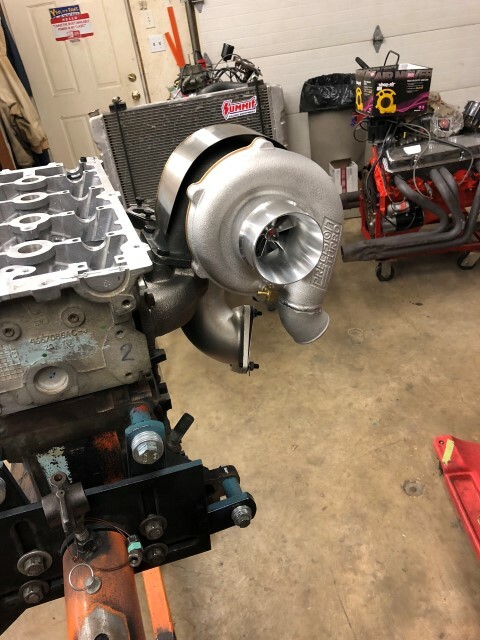 I used another thermostat housing and cut the flange that meets the head off and smoothed it out and used it as a spacer. 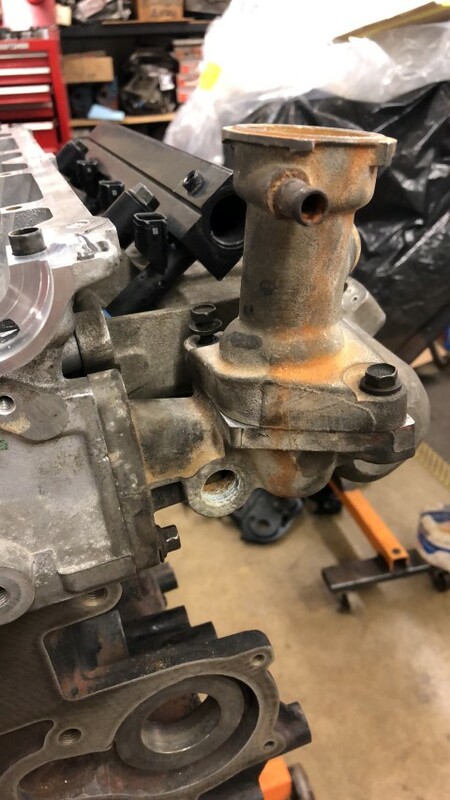 obviously longer bolts and new gaskets are required. I just used some sheet aluminum to make mine. « Rail Mounted Pressure Gauge | Whats a good place to start for fuel pressure?